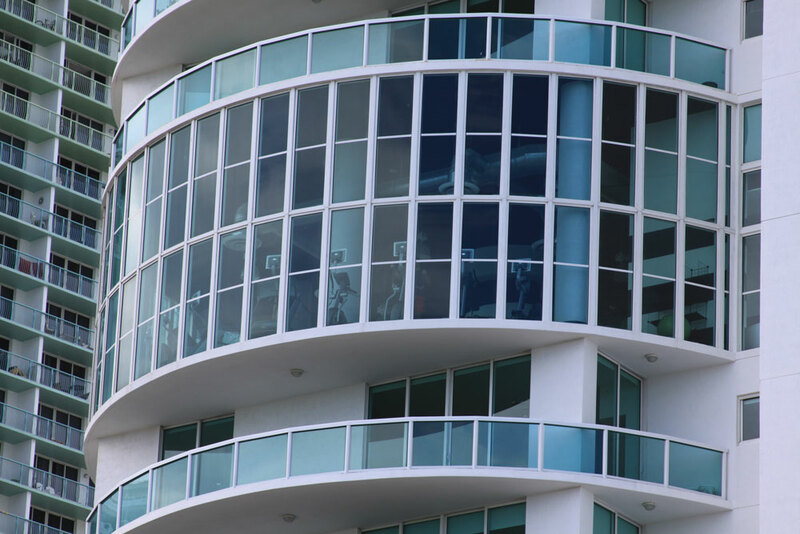 The 42 story 1800 Club is found within Miami's Edgewater neighborhood just east of Biscayne Boulevard. 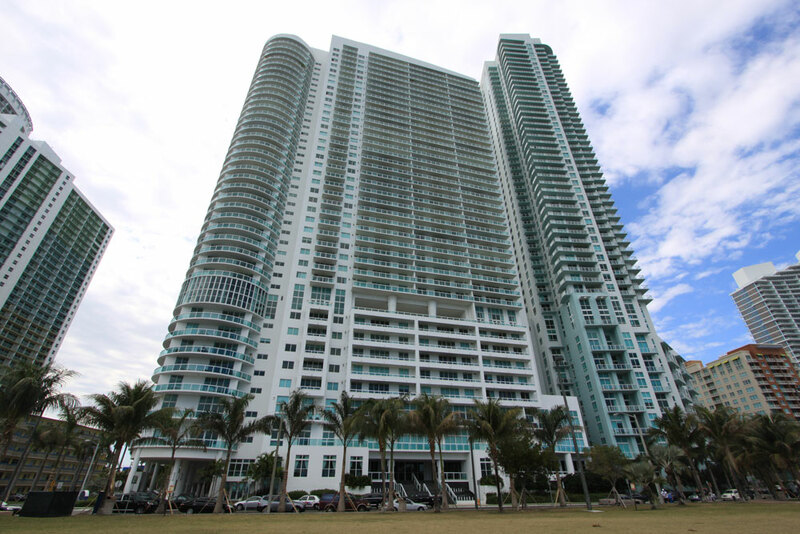 This luxury bayfront condominium features stunning bay and city vistas and a convenient location next door to Margaret Pace Park, all courtesy of its architect Bermello, Ajamil – Partners. Rising 423 feet into the Miami skyline, expect to be dazzled in this incredible building. The first five floors of 1800 Club are designated as retail space so you may not even need to travel far from your 1800 Club condo home if perhaps you're looking to dine or shop. Other amenities within the building include steam and massage rooms, swimming pools, a yoga and aerobics studio, a club room with a large television and much more. 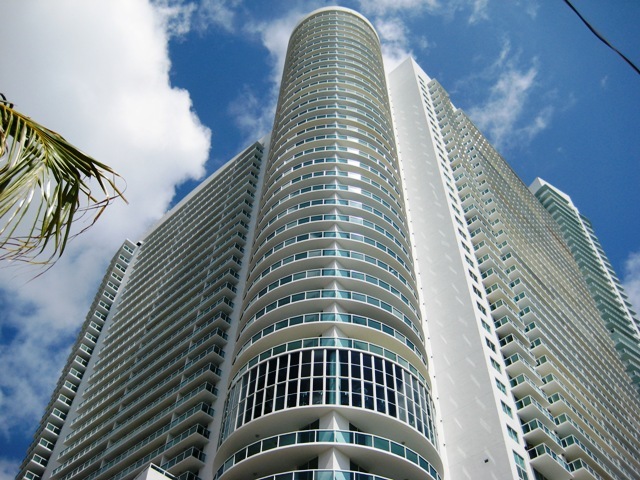 The 468 Miami condos for sale of 1800 Club are available with one, two or three bedrooms and have 839 to 2,189 square feet. You'll find these residences within the sixth and fortieth floors, boasting features like glass railed balconies, floor to ceiling windows and much more. 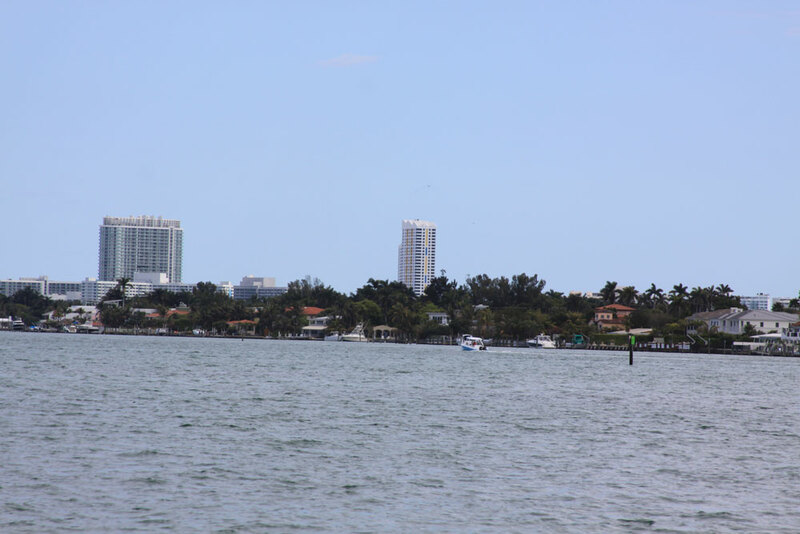 Margaret Pace Park is next door to 1800 Club and provides a scenic view of all the Biscayne Bay activity. Downtown Miami is directly south of the 1800 Club condo and it's there where you'll find famous sights like Bayfront Park, the American Airlines Arena and the open air Bayside Marketplace. The MacArthur Causeway provides an easy way to get to the island of Miami Beach to the east.